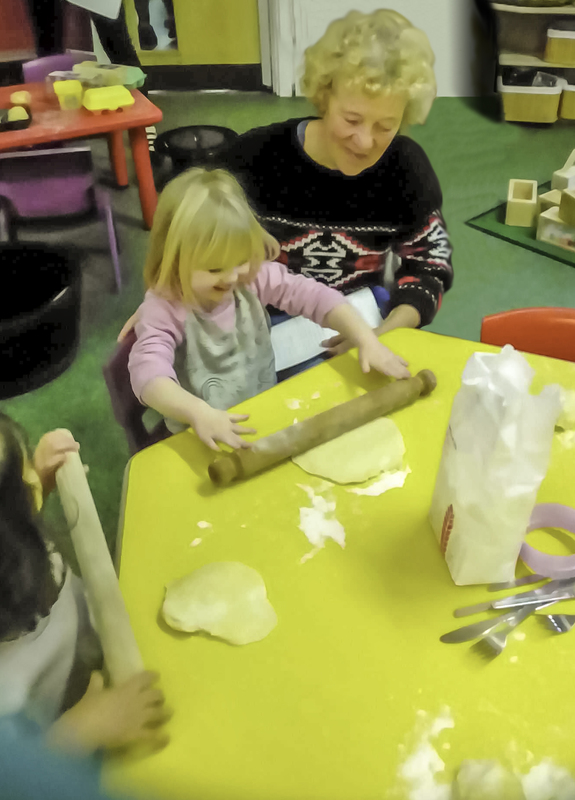 On Tuesday 15th January we held our termly Family Stay and Play session. Parents were given the opportunity to take part in their child’s daily routine including snack, good morning, P.E class. Gail, our nursery cook, ran a cooking class alongside this. Thank you to all parents and grandparents who joined us, we had so much fun! Our next play and stay will be on Thursday 28th February 2019 at 1.30pm.